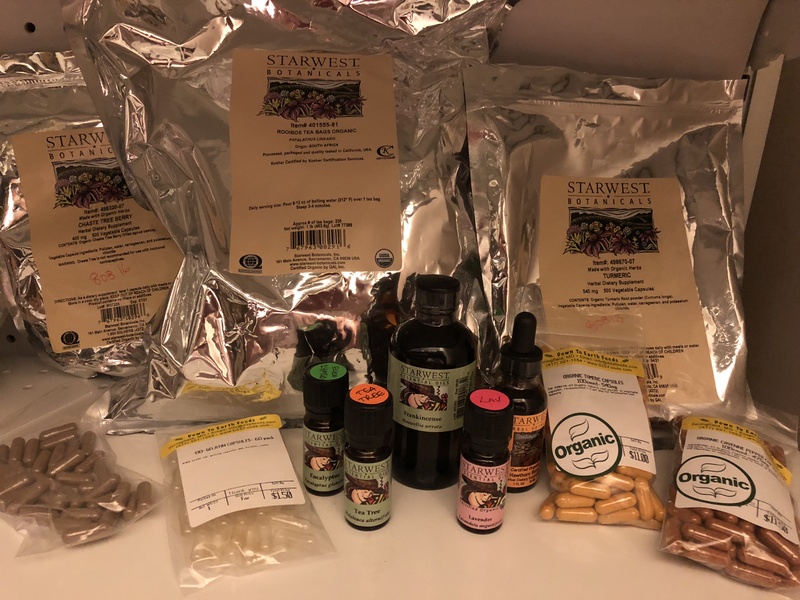 This is our 9th year of Business, selling Organic and Natural BULK FOODS in the Springfield area- we do NOT have a store front but you order can from our website and collect items in Springfield. I am in Springfield 2-3 times per week to deliver orders, and will meet you at a convenient pick-up location. Call 417-501 1054 or e-mail us at info@d2efoods.com, if you wish to place an order. We are here to help you and offer you basic, healthy food choices. Click below to view the bulk list. Click on this image to see price list. WHOLESALE CUSTOMERS get DISCOUNTS depending on the monthly quantity ordered- please ASK for that printout. We serve a number of smaller businesses helping them source QUALITY, WHOLE FOODS for their clientile. Our bee’s are slowing down , BUT we have limited stock of our own PURE RAW HONEY from our hives in Strafford for sale : $13/ Pint, $7/ half pint. E mail us at info@d2efoods.com or call 417-501 1054 to get on the honey list. Back by popular demand , ESSENTIAL OILS by Starwest Botanicals,one of the top 3 suppliers in the USA. Use them topically or inhale a few drops for a natural treatment of many symptoms. We also stock CAPSULES and HERBAL TEA’S by special order. KING ARTHUR FLOURS- High Gluten & Natural All Purpose in stock, plus ORGANIC Wholewheat & other Flours. (Available in 10lb. & 50lb. bags- see our price list). Guaranteed NON GMO by the supplier! We also have several NEW items in stock- see our BULK LIST. We are still selling Organic and Natural BULK FOOD ITEMS in 25 and 50lb. bags. Please click on the list above for updated prices and products. 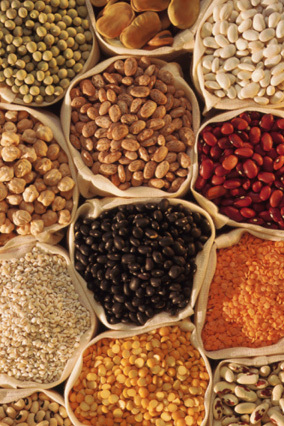 We stock Non GMO grains, beans & rice and some ORGANIC cereals for your good eating, plus other healthy options and favorites. BULK ORDERS can be shipped on a pallet anywhere in the USA- call us for a quote when you place your order. We also do CUSTOM FAMILY ORDERS and deliver in Missouri- GLUTEN FREE is available too! 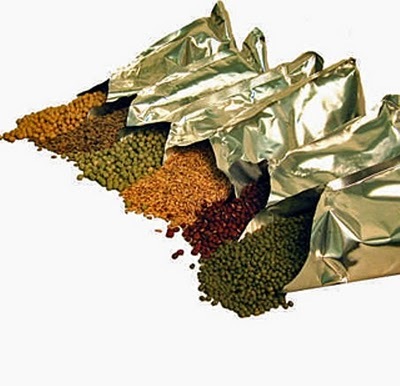 MYLAR bags & oxygen absorbers are available for those who do-it-themselves packing for emergencies. See our BULK LIST at the top of this page. Friend us on FACEBOOK and keep up to date with our business. Video of old retail store.